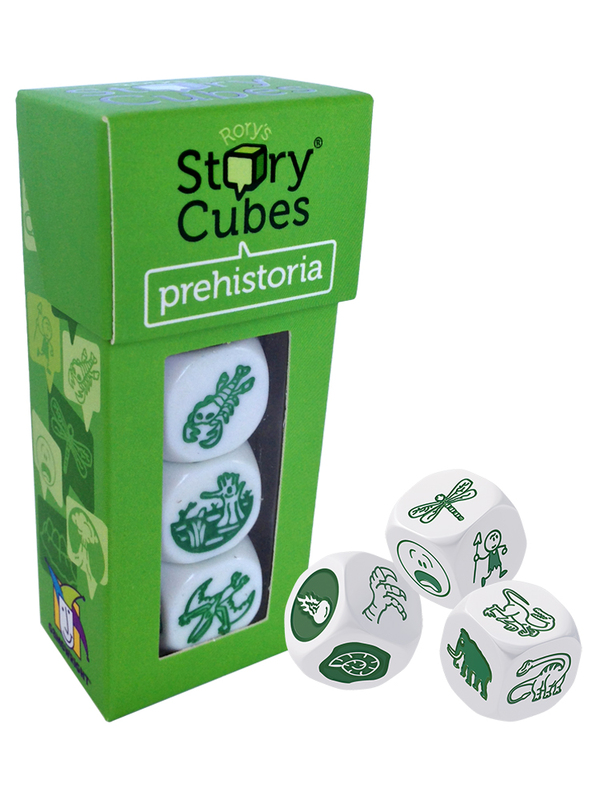 Expand your stories with dinosaurs! 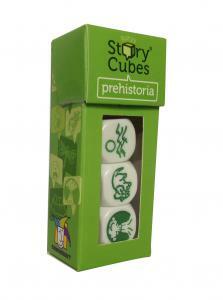 Roll all three cubes to create tales of primeval predators. Works even better when mixed with other sets of Rory's Story Cubes.